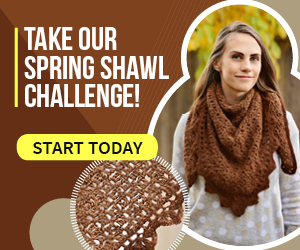 We know in this digital age finding great crochet content is easy. 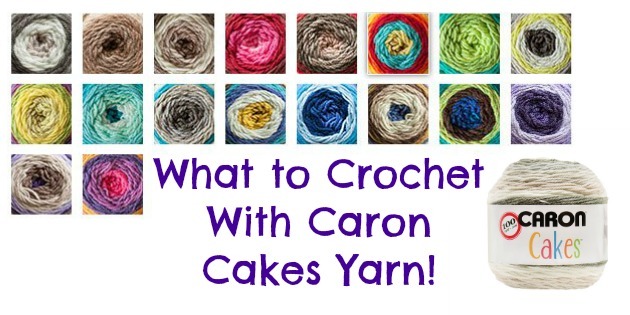 Whether online patterns and tutorials via youtube or blogs, it can be a bit overwhelming when you get down to it. Right there is where I think we come in. 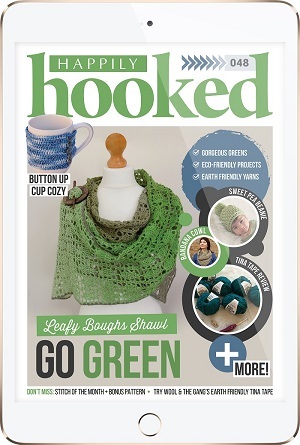 You see, Happily Hooked has always been about curating exclusive crochet content we know our readers will love. 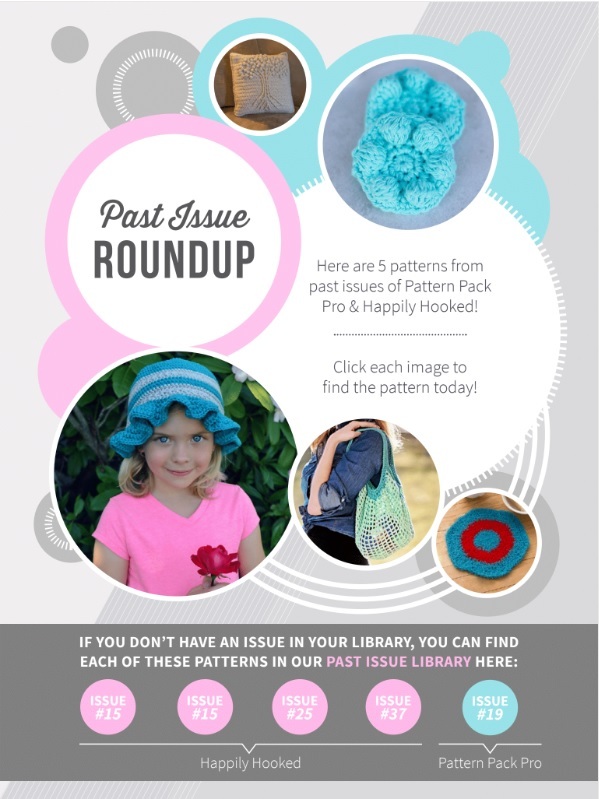 Usually that content consists of patterns, articles, roundups, and yarn reviews! The best thing about Happily Hooked though, is meeting new designers. One of the reasons I love working for this magazine so much is that it’s a firm launch pad to so many great design careers. Whether new or established, we love working with designers to create a piece that works, and works well. Happily Hooked also happens to have a killer staff, if I do say so myself. 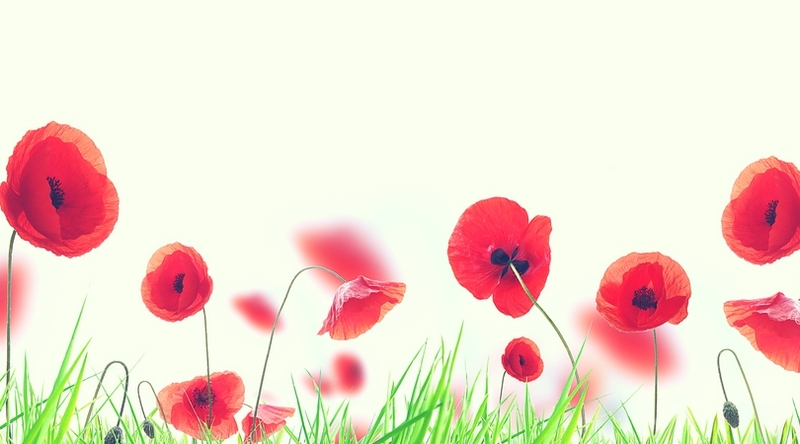 Most of us come from a professional design background. We’re teachers, creators, shoppers, and most importantly crocheters. I like to think that last one is the most important. We choose the projects that hit our pages because we would want to hook them up…so we know you will too. Pattern Pack Pro is my personal favorite publication. 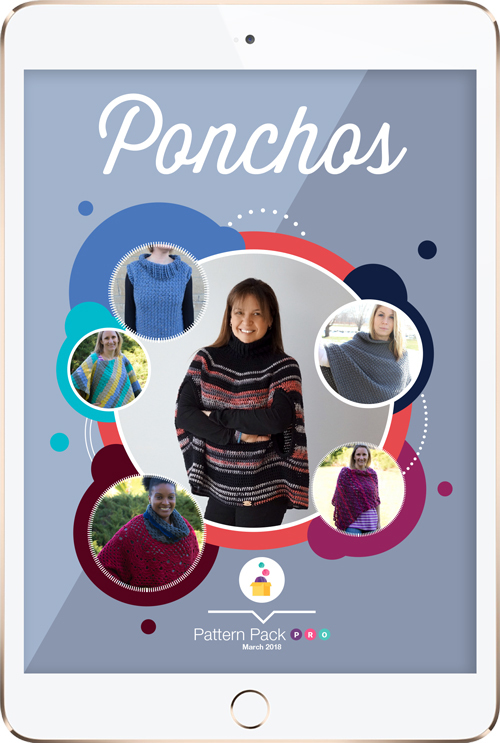 It’s a technique based educational publication that really focuses on helping crocheters learn a new skill or tackle a project that’s been languishing in their queue for too long. 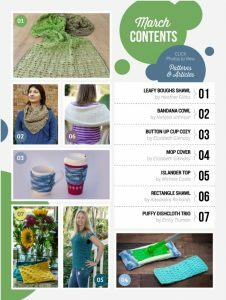 Every month you’ll see a brand new crop of designs and a technique article. The same hardworking team that is in charge of Happily Hooked, heads up Pattern Pack Pro, and we love it just as much. 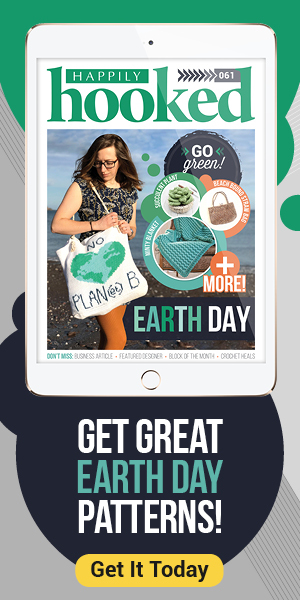 So, whether you choose Happily Hooked Magazine or Pattern Pack Pro you’ll know that what you’re getting is so much more than a standard monthly crochet magazine. 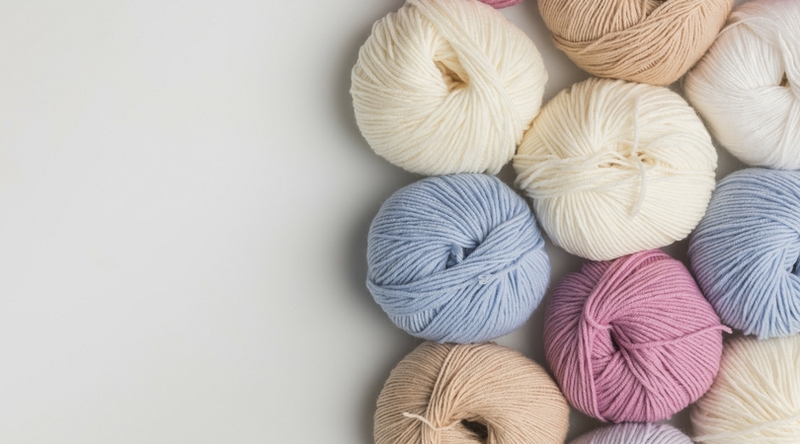 You’re joining a community of crochet and yarn lovers. 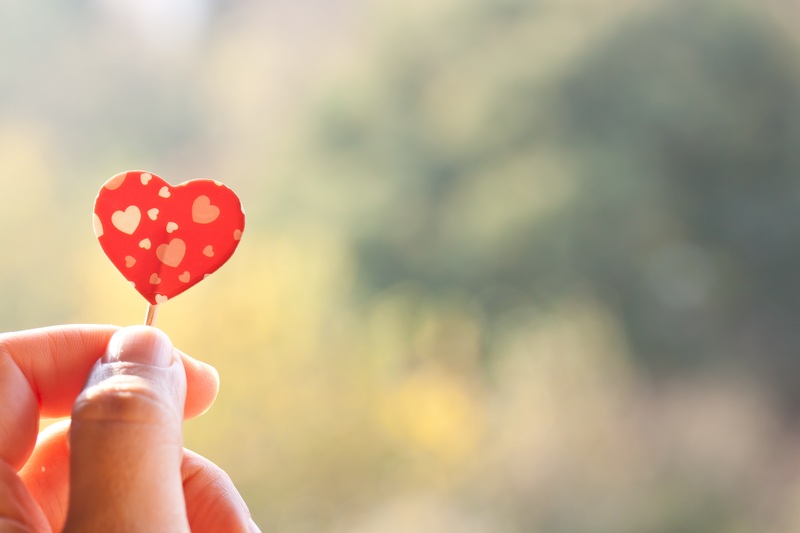 A community committed to creating beautiful crochet content. A community that knows just what you want, because it’s what we want.